CyborgAngell has teamed up with Corsair to gift one of her fans with brand new wireless gaming headset! To enter in her latest Corsair HS70 Wireless Gaming Headset Giveaway grab your free entries by following few simple steps listed down below! 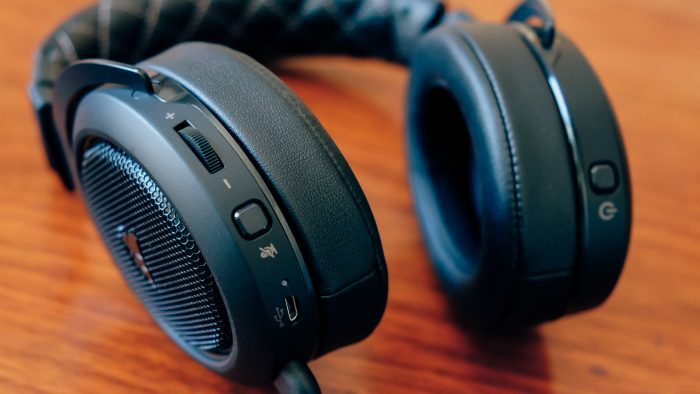 The HS70 Wireless Gaming Headset provides exceptional comfort, superior sound quality, a fully detachable microphone, and up to 16 hours of battery life. Stay in the game with an improved range up to 40ft through low latency, 2.4GHz wireless. Legendary CORSAIR build quality featuring metal construction ensures long-term durability. Specially tuned 50mm neodymium speaker drivers deliver superior sound quality with wide range and accuracy. Virtual 7.1 surround delivers immersive multi-channel positional audio on PC that puts you in the middle of the action. Bonus entries: Share your referral link with friends to get additional 3 entries for each person who enters through the link. You will have 24 hours to reply via twitch or social media to claim your key or you will forfeit as the winner and another person will be drawn.